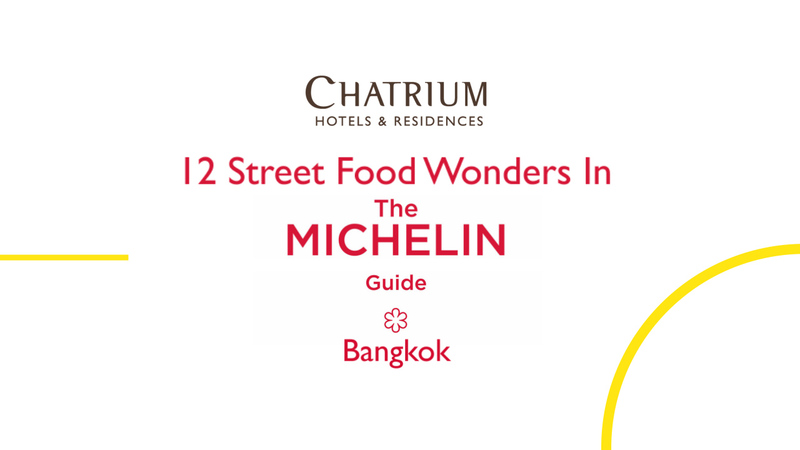 Chatrium Hotels & Residences offers a virtual gastronomic tour of 12 fantastic Bangkok street food vendors among the restaurants found in the Michelin Guide Bangkok website under the Asian cuisine listings. Naturally, we start with Je Fai, the now famous one-star crab omelette and curry restaurant. While aficionados of Bangkok street cuisine could find you 12 more stalls or restaurants worthy of an excursion in almost any neighborhood of the city, watching these 12 culinary masters ply their craft will give you a mouth-watering overview of the wonders to be found hiding in the city’s bustling side streets and alleyways.